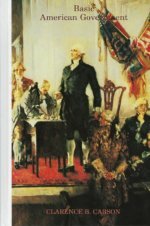 This 415-page HB book chronicles the development of the foundational principles upon which our culture is established. This culture has been profoundly shaped by Christianity. It has allowed the people living within it to flourish to a greater extent than any other in human history. Today there are forces at work within our own educational institutions that are seeking to destroy this culture by denying its very foundational principles. If supporters of Western civilization fail to understand the basis upon which it rests, they may unwittingly succumb to this assault. Because of this, it is essential that those who wish to protect and advance the culture understand these principles. The aim of this book is to provide its readers with that understanding.The book is designed to be used as an introductory text in Western Civilization and is equally well suited for a church study series or for individual reading. Complete with study questions for each chapter as well as a comprehensive index. 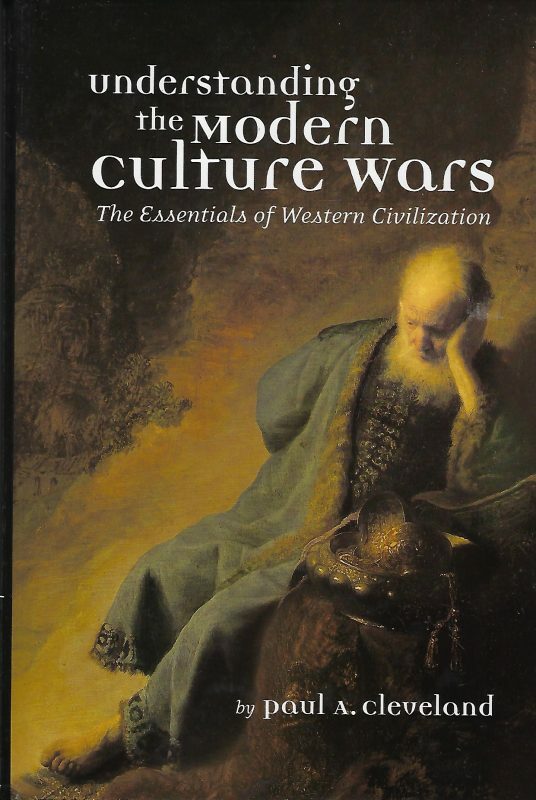 We presently use Dr. Cleveland’s Understanding the Modern Culture Wars as the primary text for our World History I-IV classes in conjunction with great books from each of the time periods. 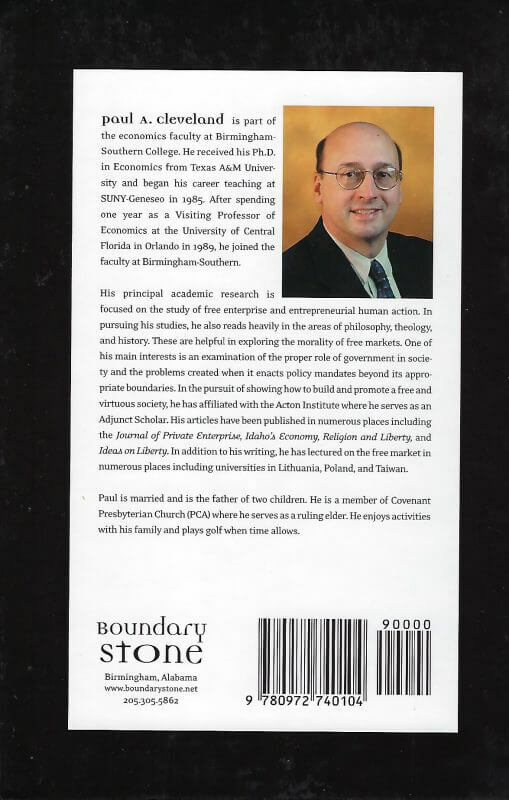 We have been quite pleased with it on many levels: it covers the important periods/issues/ideas and such, and does so from a biblical worldview perspective. There is no other text that does this to the best of my knowledge. I had for years envisioned writing a history text, but never had the time for such an undertaking. Dr. Cleveland’s book is very much the book I had in mind, though I think he has done it with more success than I could have managed.